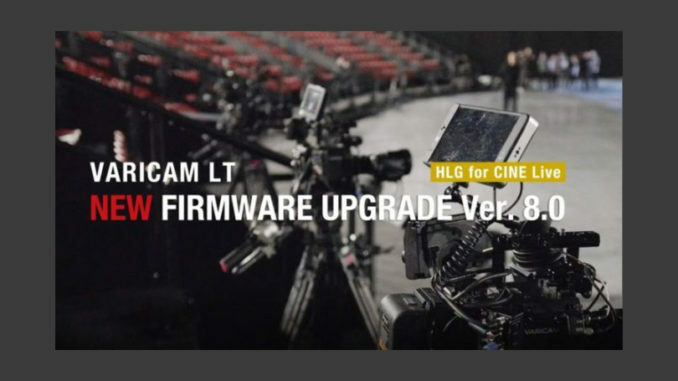 Panasonic has updated the firmware for the Varicam LT, which will bring with it support for Hybrid Log Gamma (HLG) HDR color science. This is bound to give the affordable camera plenty of legs for years to come. In addition, users who bought the new Panasonic S1 full frame mirrorless camera, just got a boost in resolution, but it’s going to cost them. First we look at the update for the Panasonic Varicam LT. Firmware vs. 8.0 offers support for hybrid log gamma (HLG) as it’s main feature, providing BT2020 compliant color for viewing through HDR and SDR monitors. HLG is an attempt to address a gap in the standardization of high dynamic range color gamut, and it gaining traction through the majority of the camera world. 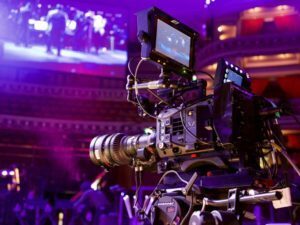 With HLF support, the Panasonic Varicam LT will offer simultaneous HLG and SDR monitoring gamma output to two different lines via SDI. Users can also set the out to PROXY, SDI 1, SDI 2, or VF SDI when selecting HLG. Improvement of UI in SYSTEM MODE setting – When the SYSTEM MODE of HOME (SYSTEM) is selected, the menu switches to the detailed items by pushing the dial. The UI of this operation is improved. 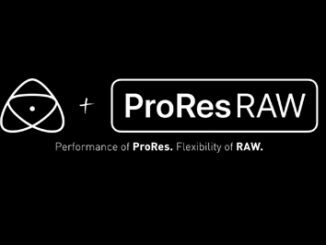 Improvement of the delay due to conversion from RAW to 4K – When AVC-4K/422 is selected, the output of Processed RAW is set Dual. Panasonic is also planning to add HLG support to the AK-HRP1000 Remote Panel in a future firmware update. Firmware vs. 8.0 is a free upgrade, and can be downloaded at Panasonic’s support page. 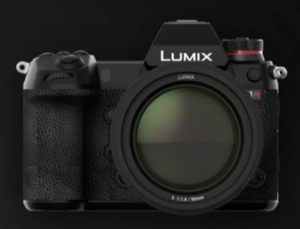 Meanwhile, on the Panasonic S1 Full Frame Mirrorless camera, the rig hasn’t even shipped yet, and Panasonic is announcing an optional update that users will have to purchase a license. Coming in July of 2019, the optional software update key will unlock 4:2:2 10-bit 4K 24p/30p internal video recording for the S1, as well as the 10 bit 4K60 via HDMI output, and full V-log recording. No word on the cost, though we do know that the V-Log L function update is around $99 for GH5 users. 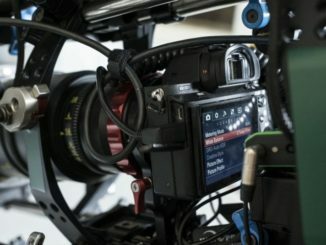 To have to pay for features that users already enjoy in the Panasonic GH5S and upgraded GH5, is a bit of a bummer, and honestly, makes me wonder why GH5 users would just keep using what they have. It certainly doesn’t motivate to make the upgrade. The Varicam ships in early April, presumably around NAB time, or shortly thereafter.